Curly's Beads Gifts & Curiosities | A Full Service Bead Store… And So Much More! 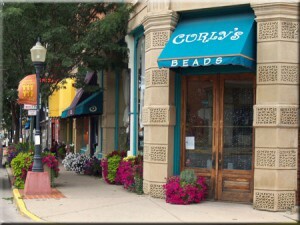 Welcome to Curly’s Beads Gifts & Curiosities! 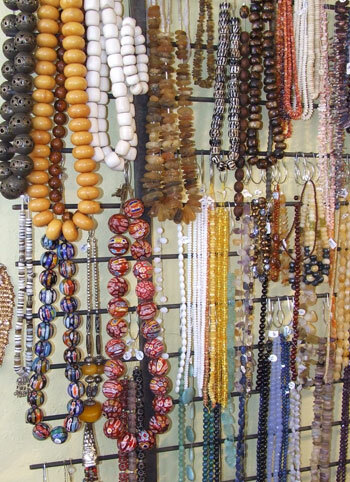 Our unique inventory is constantly changing, and represents a global collection of beads made from Czech glass, crystal, pearls, copper, silver, brass, bone, shell, precious and semi-precious stone; including turquoise, tourmaline, ruby, agates, jasper and many more! 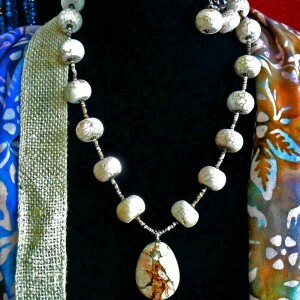 Come in and create your own design, or let us make it for you! 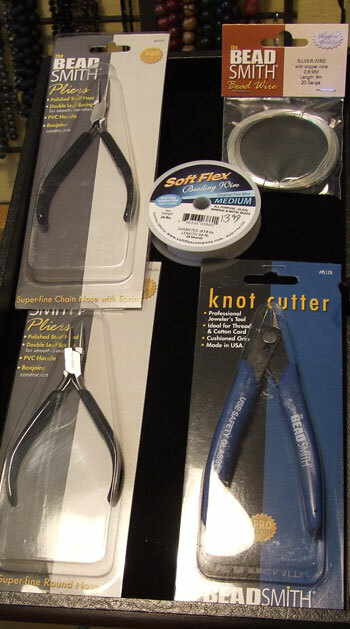 We also carry a complete selection of Findings, Beading Tools & Supplies! We offer beginning and intermediate classes on stringing, wire wrap, Kumohimo (the latest rage! ), chain maille, seed bead stitches and many others. Private instruction is also available. 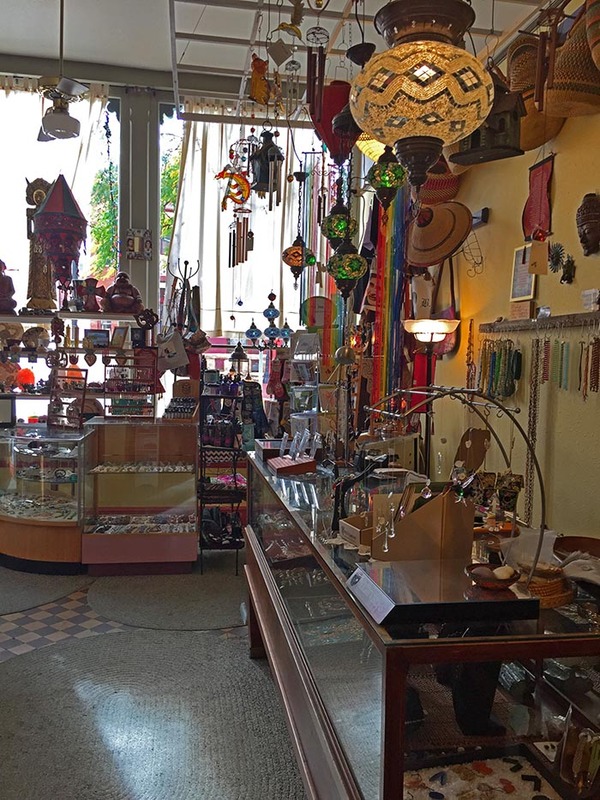 Onyx Lamps from Mexico and Much More! A Full Service Bead Store… And So Much More!